Who doesn’t want to be able to hit the skies?! Come along to our Jumping Seminar to find out how! 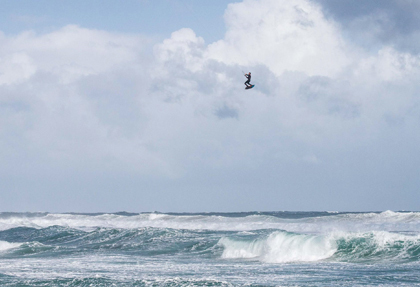 Learn to maximise your Hang Time and Boosting Hight with Cabrinha Pro Rider Dan Sweeney. SHQ Boardsports have given us a WOO sports jumping recorder for the Seminar and we’ll be recording your best jumps with the WOO and photos throughout the afternoon. There will be a Cabrinha prize pack for the most progressive driver throughout the seminar! 10 spots available, first come first serve. Contact us at info@gokite.com.au or 0428 465 483 for more information and to book your place.